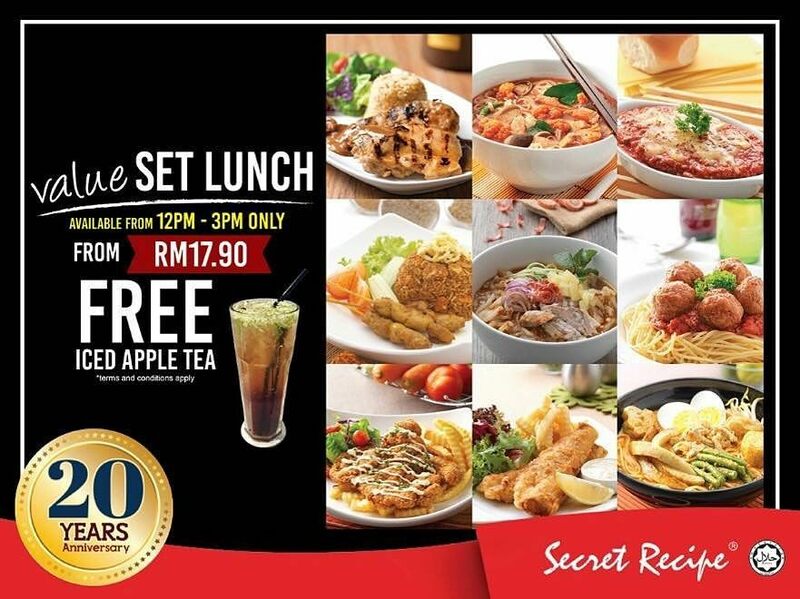 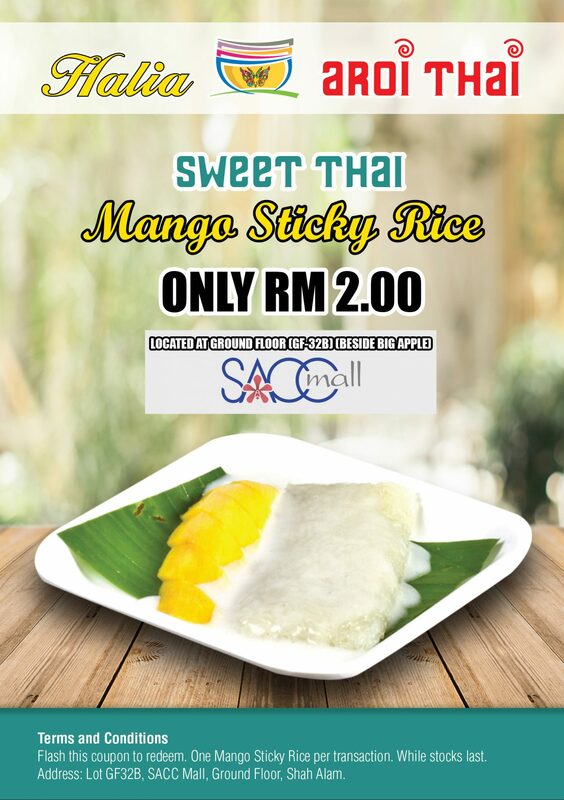 SECRET RECIPE – Lunch Offer !!! 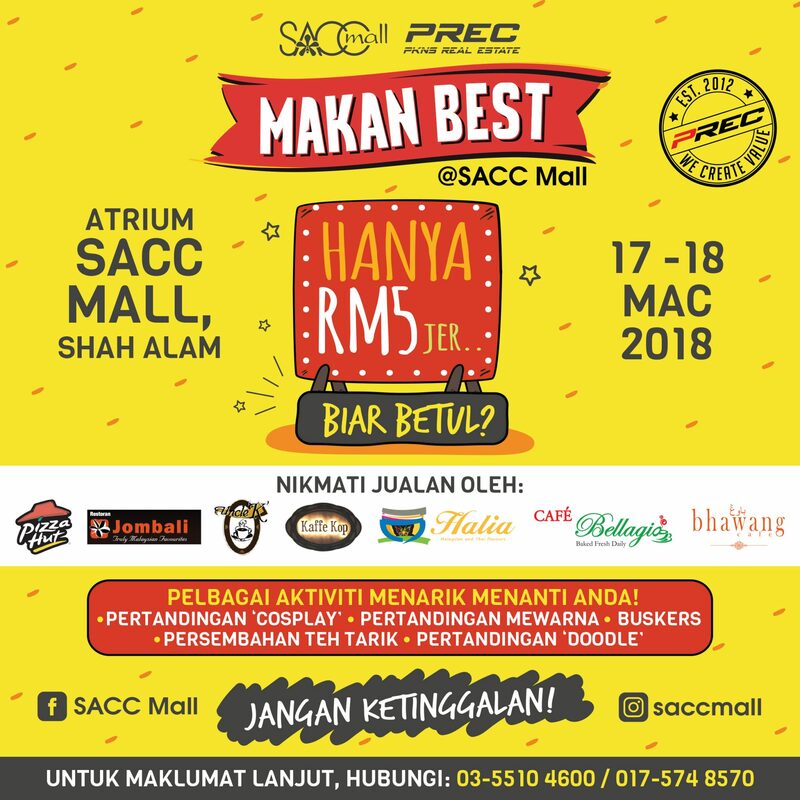 We are proud to present, The Morning After Coffee. 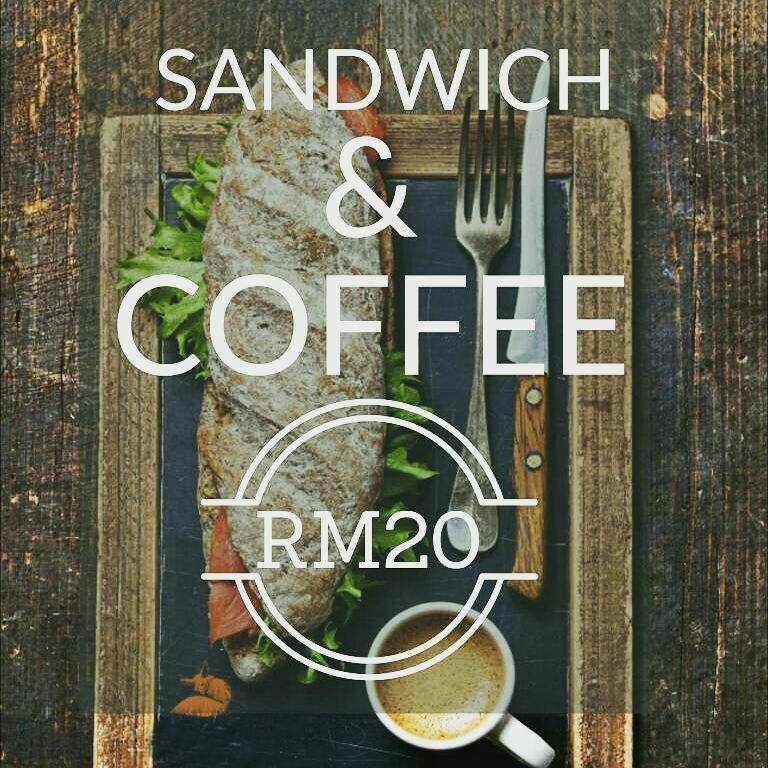 Freshly brewed coffee and mouth watering sandwiches that will make your heart skips a beat! 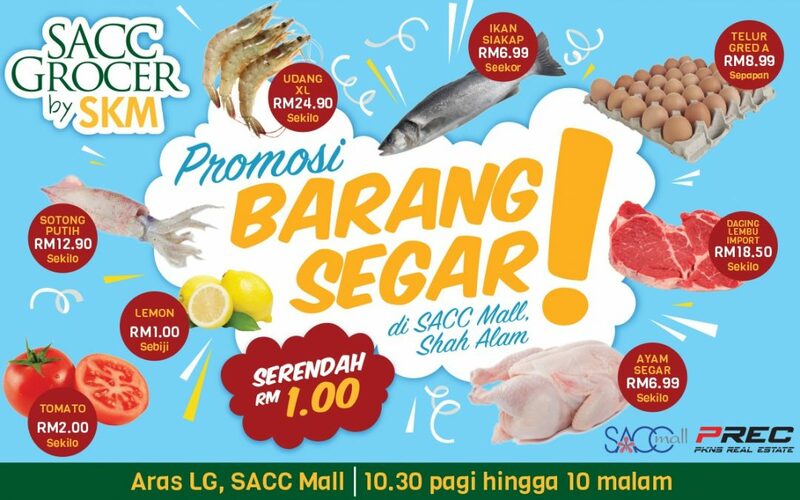 Come on down to The Morning After at Ground Floor, SACC Mall and have a taste for yourself.